In this example, we will apply a distribute-list to R2. 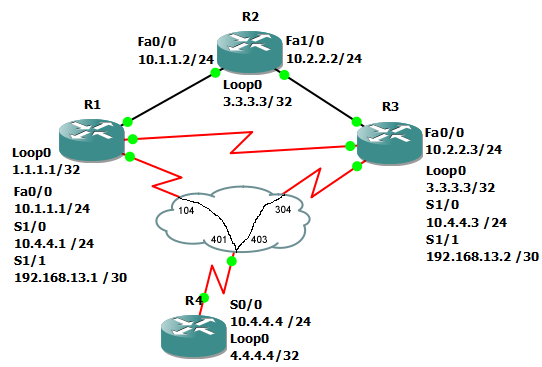 First, we will see what OSPP routes we have on R2. Finally, we see only 1.2.2.2 is in the routing table.